Morro Bay is one of the most scenic areas to paddleboard in the Central Coast of California. Although it is the most popular during the summer, paddleboarders still make a presence in the winter in Morro Bay. The moderate year-round weather at Morro Bay creates an ideal location for not only paddleboarding but kayaking, fishing and canoeing as well. The mild daytime and high air temperatures range in the 60s. Spring days are often breezy and there is often fog for a majority of the day in the summer. Fall tends to have the warmest and clearest weather. You can see rain in the winter but generally it is clear skies. Throughout the year there are swift currents inside the harbor. These currents result from extreme high and low tides. During stormy winter months, waves can reach up to 18 feet high. While paddling, you can see a pristine saltwater marsh that holds a thriving bird population. The Morro Bay State Park also features a lagoon and natural bay habitat. The bay’s most known landmark, the Morro Bay Rock, can also be seen while paddleboarding. The bay is open 7 days a week and is open year-round. 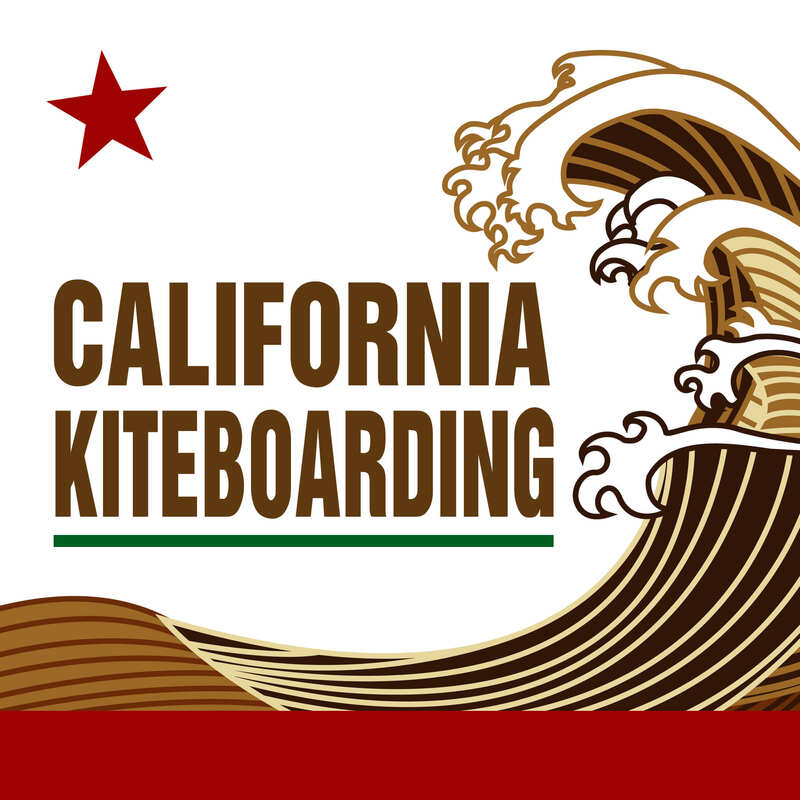 At California Kiteboarding, about a 40 minute drive away from Morro Bay, you can purchase all of your paddleboarding needs. 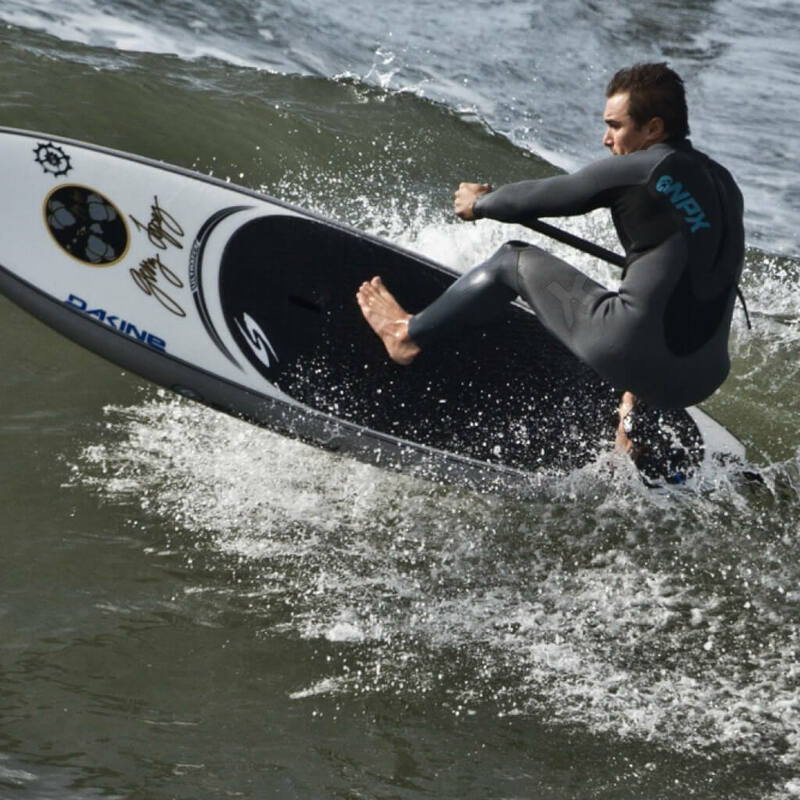 We have paddles, boards, and SUP accessories for taking on the waves in Morro Bay.